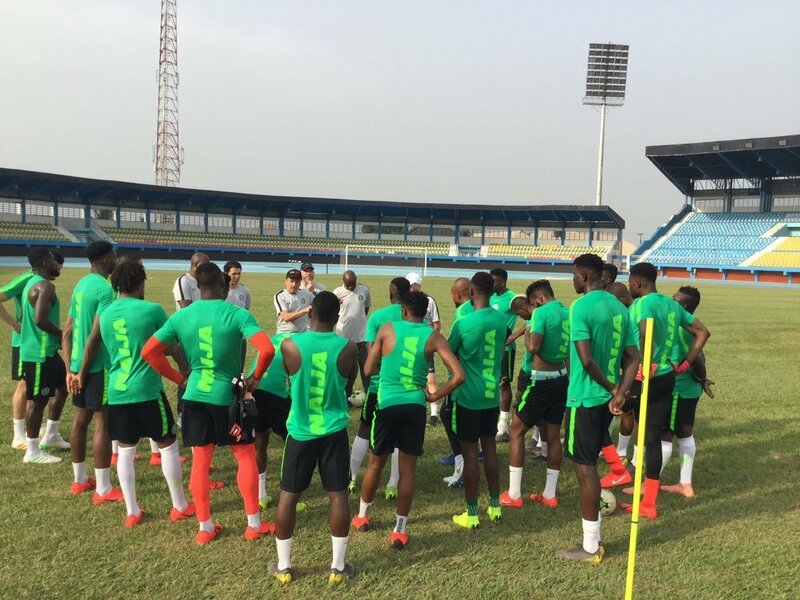 The Super Eagles would pitch their tent in host country Egypt in preparation for the Africa Cup of Nations after being handed a relatively fair draw on Friday night in Cairo, AOIFootball.com reports. Having been placed as one of the top-seeded teams, the Eagles were drawn in Group B alongside two debutants, Burundi and Madagascar whilst Guinea who are being coached by Paul Put complete the Group B pairing. Meanwhile, coach, Gernot Rohr has revealed that an International friendly match with rivals Ghana have been lined up for Nigeria before the team’s departure for the Africa Cup of Nations in Egypt in June.